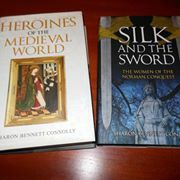 Women in History – History… the interesting bits! Eleanor of Brittany was born around 1184, the daughter of Geoffrey Plantagenet Duke of Brittany by right of his wife, and Constance of Brittany. Described as beautiful, she has been called the Pearl, the Fair Maid and the Beauty of Brittany. A granddaughter of Henry II and Eleanor of Aquitaine, she was the eldest of her parents’ three children; Matilda, born the following year, died young and Arthur, who was killed by – or at least on the orders of – King John in 1203. Initially, Eleanor’s life seemed destined to follow the same path as many royal princesses; marriage. Richard I, her legal guardian after the death of her father in 1186, following his sister Joanna’s adamant refusal, offered Eleanor as a bride to Saladin’s brother, Al-Adil, in a failed attempt at a political settlement to the 3rd Crusade. At the age of 9, she was betrothed to Friedrich, the son of Duke Leopold VI of Austria, who had made the betrothal a part of the ransom for Richard I’s release from imprisonment by the Duke. Eleanor travelled to Germany with her grandmother, Eleanor of Aquitaine, and the rest of the ransom and hostages. She was allowed to return to England when Duke Leopold died suddenly, and his son had ‘no great inclination’ for the proposed marriage. Further marriage plans were mooted in 1195 and 1198, to Philip II of France’s son, Louis, and Odo Duke of Burgundy, respectively; though neither came to fruition. 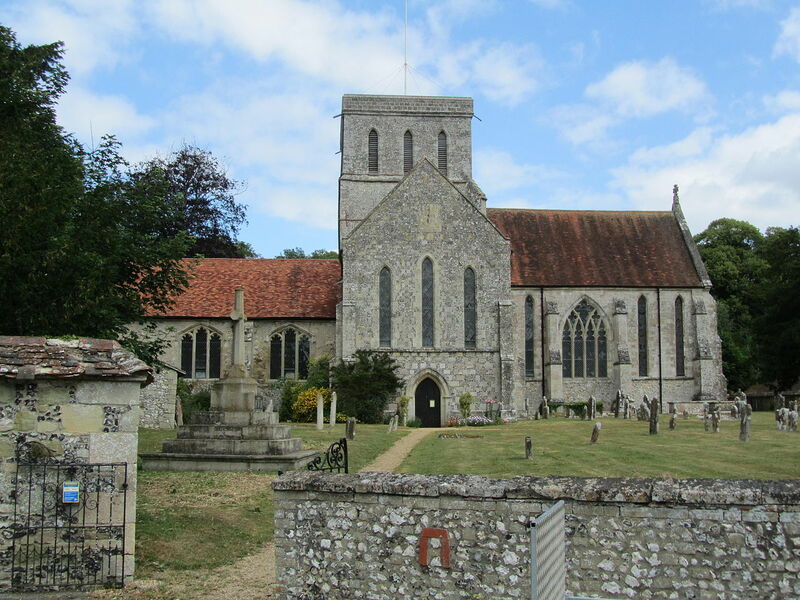 Eleanor’s fortunes changed drastically when Arthur rebelled against Richard’s successor, King John, in the early 1200s. 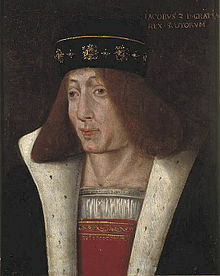 As the son of John’s older brother, Geoffrey, Arthur had a strong claim to the English crown, but had been sidelined in favour of his more mature and experienced uncle. 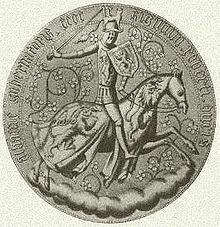 Arthur was captured while besieging his grandmother, Eleanor of Aquitaine, at Mirebeau on 1st August 1202. Eleanor was captured at the same time, or shortly after. And while her brother was imprisoned at Falaise, she was sent into perpetual imprisonment in England. 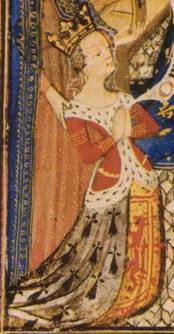 Eleanor of Brittany holds the sad record of being the longest imprisoned English royal in British history. If the laws of primogeniture had been strictly followed at the time, Eleanor would have been sovereign of England after her brother’s death. John and his successor, Henry III could never forget this. 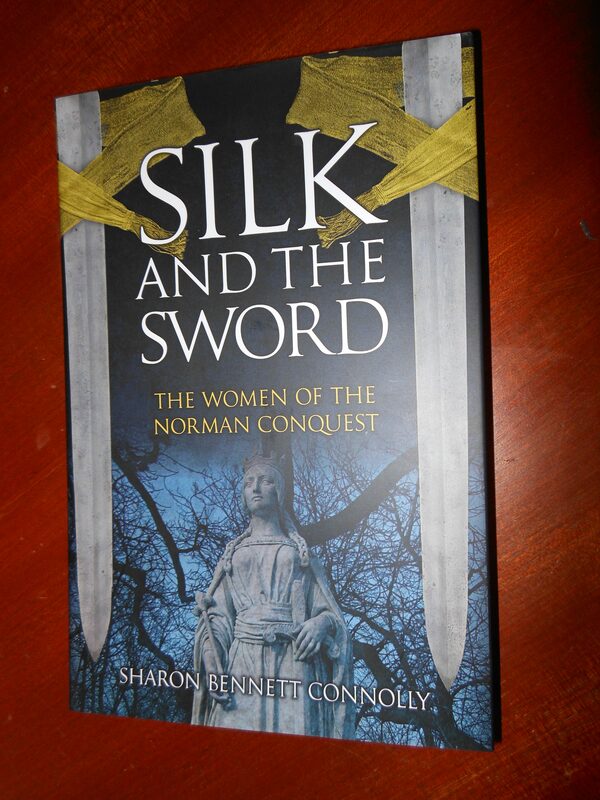 However, the experiences of Empress Matilda and her fight with King Stephen over her own rights to the crown – and the near-20 years of civil war between 1135 and 1154, had reinforced the attitude that a woman could not rule. 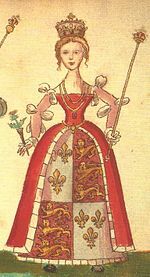 This did not, however, mean that Eleanor was no threat to John and Henry; should she be allowed to marry, her husband may be persuaded to fight to assert her rights, of form the focus to a rival faction at court – and an alternative royal line. Imprisoning Eleanor mean that John not only kept control of her, but also eliminated any possible opposition building around her rights to the throne. 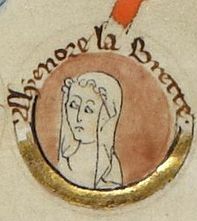 Although her confinement has been described as ‘honourable’, Eleanor’s greater right to the throne meant she would never be freed, or allowed to marry and have children. King John gave her the title of Countess of Richmond on 27th May 1208, but Henry III would take it from her in 1219 and bestow the title elsewhere. 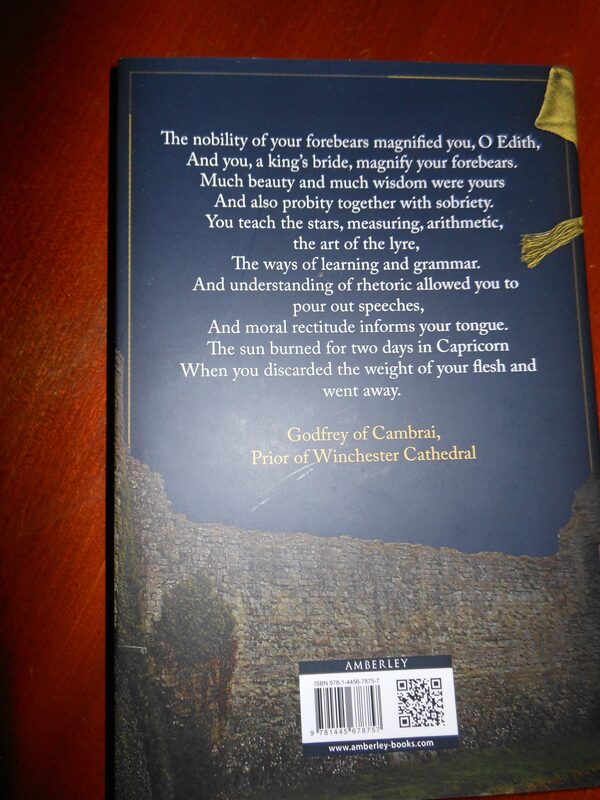 From 1219 onward she was styled the ‘king’s kinswoman’ and ‘our cousin’. Eleanor’s movements were restricted, and she was closely guarded. Her guards were changed regularly to enhance security, but her captivity was not onerous. She was provided with ‘robes’, two ladies-in-waiting in 1230, and given money for alms and linen for her ‘work’. She was granted the manor of Swaffham and a supply of venison from the royal forests. The royal family sent her gifts, but throughout her captivity she is said to have remained ‘defiant’. It seems Eleanor did spend some time with the king and court, particularly in 1214 when she accompanied John to La Rochelle to pursue his war with the French. John planned to use Eleanor to gain Breton support and maybe set her up as his puppet Duchess of Brittany. But his plans came to nought. It is difficult to pinpoint exactly where Eleanor was imprisoned. Corfe Castle is mentioned at times, and it seems she was moved away from the coast in 1221 after a possible rescue plot was uncovered. She was also held at Marlborough for a time, and she was definitely at Gloucester Castle in 1236. But by 1241 she was confined in Bristol castle where she died on 10 August of that year, at the age of about 57, after 39 years of imprisonment. 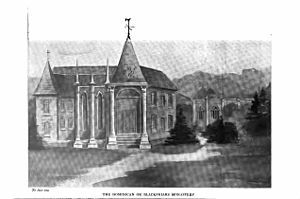 She was initially buried at St James’s Priory Church in Bristol but her remains were later removed to the abbey at Amesbury, a convent with a long association with the crown. Sources: Douglas Boyd, Eleanor, April Queen of Aquitaine; Dan Jones, The Plantagenets: the Kings who made England; Robert Bartlett, England Under the Norman and Angevin Kings 1075-1225; Alison Weir, Eleanor of Aquitaine and Britain’s Royal Families; Oxford Companion to British History; The History Today Companion to British History; Robert Lacey, Great Tales from English History; Mike Ashley, A Brief History of British Kings and Queens and The Mammoth Book of British Kings and Queens; findagrave.com; spokeo.com.